Open trailer is the most common and widespread method of transport in the auto shipping industry. This style of transport is proven to be the most efficient and cost-effective making it ideal for automotive dealerships, car rental agencies, and private individuals. New and used car inventory along with personal vehicles are regularly transported via open car carriers. Open carriers are practical for single and multi-car loads due to the fact that they can accommodate up to 10 units at once. This method of transport is typically scheduled as a door-to-door service, barring any truck restrictions such as narrow roads, low-bridges, tight turns, and residential areas. Our driver will attempt to get as close as possible to the pickup and dropoff location without compromising your vehicle or the additional cargo on the trailer. Please understand that when you ship your car via open carrier it will be exposed to the elements, as well as dirt or potential road debris. Most vehicles shipped this manner reach their destination slightly dirty, but generally with no damage. 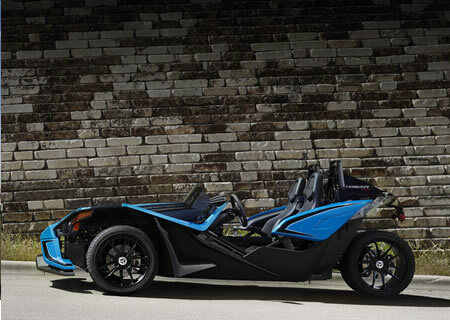 We strongly recommend shipping any car valued over $50,000 via enclosed trailer. 1-2 car flatbed trailers and 3-4 car wedge trailers primarily used for short distance moves and to accommodate oversized loads. Multi-level 5-10 car haulers typically used for long distance moves and high-volume shipments. Enclosed auto transport is the top-ranking shipping method offering maximum protection for your investment. Vehicles on board are completely covered and protected from the elements, road debris, and dirt minimizing the chances of potential damage. This style of transport is recommended for luxury cars, exotics, classics, antiques, and sports cars with low ground clearance. Our fleet features soft-sided enclosed carriers as well as hard-sided trailers that feature hydraulic lift gates to accommodate low-slung vehicles, a necessity for sports cars and exotics. The soft sided enclosed trailer option is typically less expensive and proves useful for luxury SUV’s, sedans, as well as other exotic and classic cars. Both options are effective in protecting the vehicle from the elements and from flying objects, but hard sided enclosed trailers are more successful in controlling dirt and dust. Enclosed car carriers typically carry up to $2,000,000 in cargo insurance and in special cases can increase their limits if the additional coverage is necessary. You’ll have peace of mind knowing that your vehicle is in the hands of the most experienced drivers specializing in high-value car transportation. Seeking to meet your end of month sales goal? Or looking to avoid storage fees when purchasing at an auction? Last minute corporate relocation? Our expedited shipping service may prove to be helpful. With our expedited car shipping service, you can expect to have your vehicle loaded within 24-48 hours of confirming your order. The premium paid for this service is a small price to pay for the added convenience and satisfaction that comes along with express shipping. 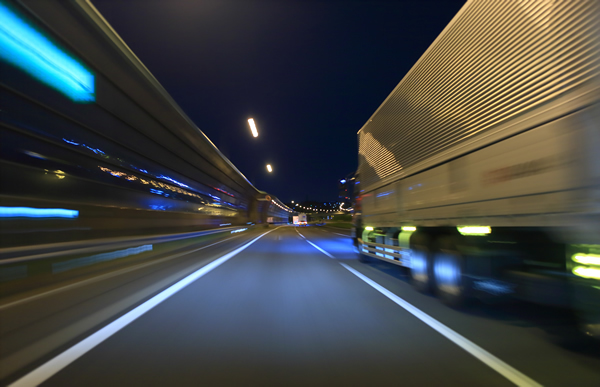 By choosing expedited shipping, you are accelerating the car transportation process. 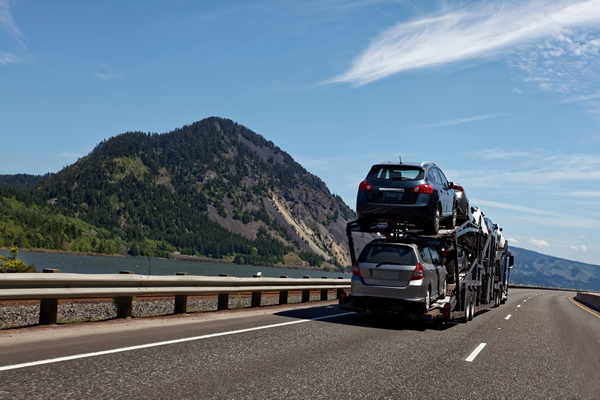 Car carriers will consider the delivery of your vehicle as a top priority and make necessary accommodations. In most cases our transporter will be rearranging his or her route to accommodate your time-sensitive trip. 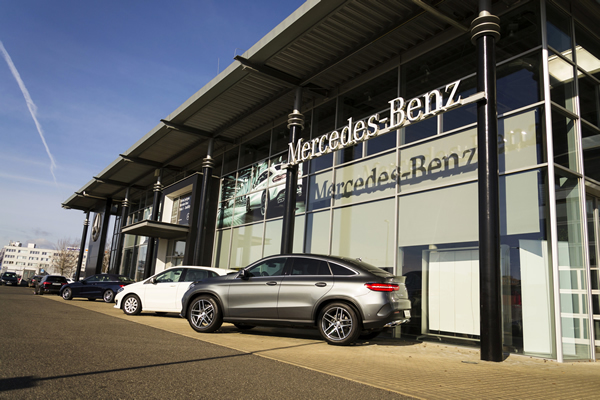 Multiple automotive dealerships and car rental agencies trust 5 Star to manage their auto shipping. Make the switch today and see how we can save your business time and money! Our team specializes in high-priority shipments, dealer trades, purchases at auto-auctions, internet sales, and more! 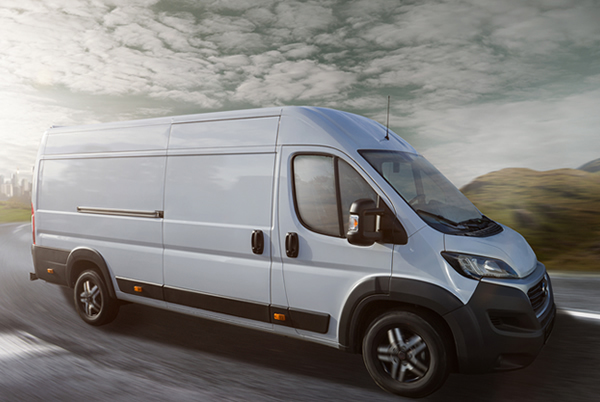 Our innovative technology, experience, and strong connections in the industry allow us to move your fleet, point to point throughout the US in a timely fashion. We work diligently to meet deadlines, offer fast and competitive quotes, routine status updates, excellent customer service, and flawless deliveries. Whether you need to ship 1 vehicle, 10 vehicles, or multiple truck loads, your company can count on us to move them from point A to point B. The sooner your new additions arrive, the sooner your sales team can get them sold. Our company makes it easy to transport your vehicles from any auction to your car lot. 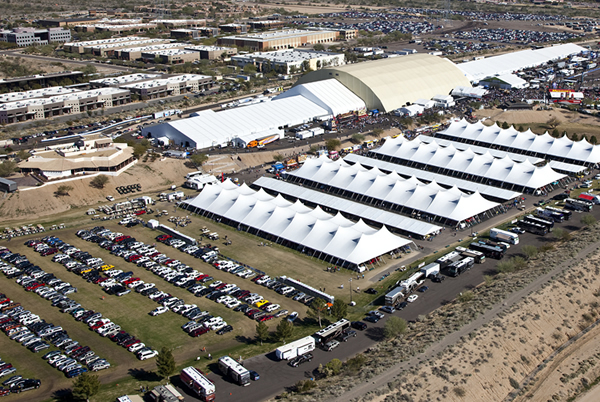 We provide transportation services for all major auctions including Manheim, ADESA, Copart, IAA, and more. Competitive, all inclusive price quotes and delivery estimates are provided based on carrier availability for every acquisition that way you know how much it’s going to cost and when to expect the vehicle(s) to arrive. We also have a high success rate of picking up vehicles before they start acquiring storage fees. Convenient online booking is available through our website or you can contact our office to speak with an account representative. 5 Star is one of the premier relocation service providers. We work together with corporations, military personnel, college students, and seasonal travelers that relocate on a yearly basis. Our team excels during snowbird season and has maintained great business relationships with our clients due to the reliability of our services. *We truly appreciate the dedication and hard work of our military personnel therefore our company offers a 10% discount for current and retired military personnel. Our team has valuable experience in shipping power sport vehicles such as motorcycles, snowmobiles, personal water crafts, and other off-road vehicles. The standard shipping method is via enclosed trailer strapped to a specifically designed pallet using soft ties to ensure safe handling. We provide a metal or wooden pallet and strap down the unit with soft tie downs inside the trailer, creating a perimeter of protection. As an alternative, we also offer different cost-efficient motorcycle shipping services to fit all budgets and situations. Uncrated shipping does not require pallets or crates as the carrier’s trailer is equipped with special harness system which secures your bike or ATV to the walls and the floor of the trailer using soft tie-down straps. Our highly-trained shipping agents understand the process and complexity of an over-sized vehicle transport. Our fleet features specialized carriers and equipment including step-deck and lowboy trailers useful for shipping limousines, utility vehicles, dually trucks, sprinters, and cargo vans. 5 Star Auto Transport has the answer for your automotive import / export needs. Many of our experienced drivers are TWIC certified granting them access to all U.S. ports. Our overall transit times are unrivaled and can prove to be beneficial when considering the deadlines set by certain shipping companies. A delivery order and an entry packet is required ahead of time to schedule transport. 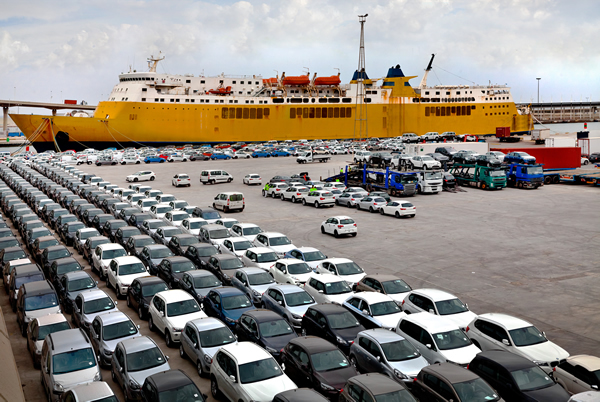 Please contact our team for more information on shipping a vehicle to / from a port. Ready to hire the car shipping experts? Or give us a call at (305) 887-7272 to speak with an account representative. Copyright © 2017 by 5 Star Auto Transport, Inc.